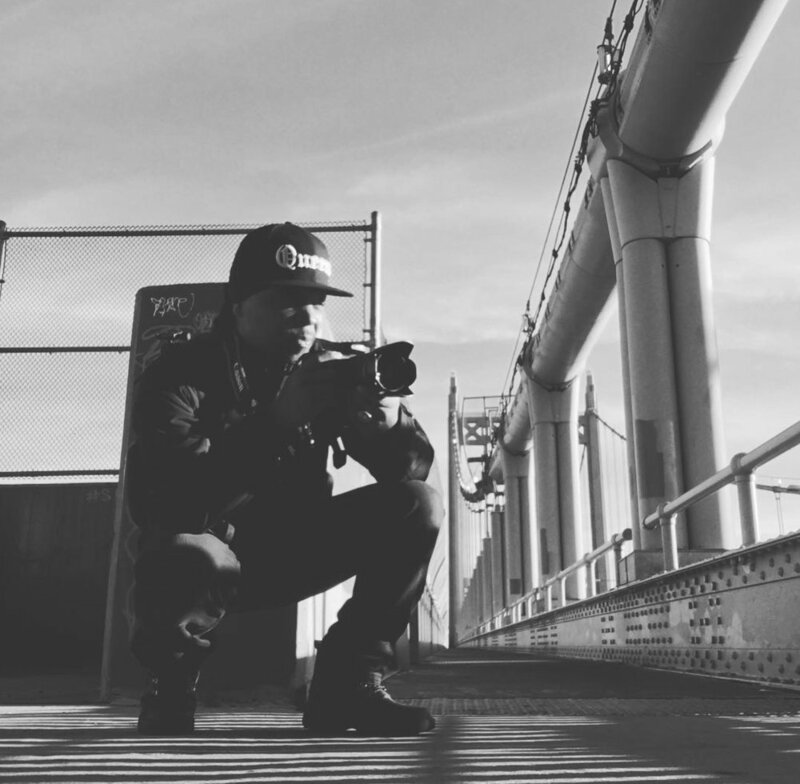 As you may or may not know, I am Nuri Shakoor, a freelance photojournalist and photographer based in New York City. I got into photography many years ago shooting mostly video as a videographer on Youtube which easily transitioned into shooting stills. Coming from a background in Information Technology, photography started out as a hobby. Four years ago, I decided to pursue photography as a professional, shooting sporting events and fitness expos while helping fitness instructors and trainers to establish an online presence. My passion and desire to acquire new skills quickly stirred me towards other genre's of photography. Through the many genres of photography, which I love all, I began to form my own vision as an urban artist and formed my current movement, Urban Art By Nuri (UABN). My vision for UABN is to celebrate the beauty of creativity & ingenuity through an artistic expression that conveys my love for people, culture, infrastructure, nature, and most of all the urban experience. By catching a small glimpse of time in our surroundings, my goal is to make sure the world can see the art in everything around us. Nuri Shakoor, New York City photographer based in Queens, NY.